Pet policy Two pet maximum. Pet fees and breed restrictions apply *Refundable pet deposit: $250 *$15 per mo/pet rent. 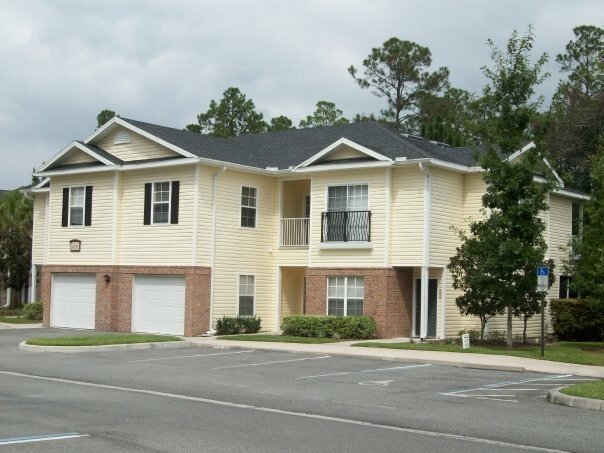 Spacious 2-bedroom townhomes in a quiet area near the northwestern edge of the University of Florida campus are offered by Magnolia Place Townhomes in Gainesville, Florida. 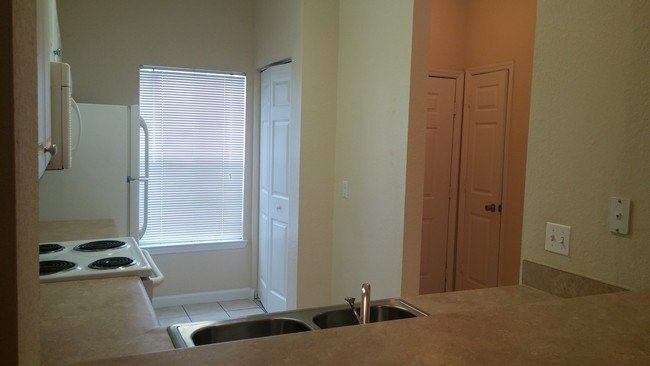 Students with a car will find access to their classes easy while living at Magnolia Place Townhomes. While public transportation is available nearby, it is not a convenient option for those looking to get to class from the community. The northwestern edge of campus is accessible in a little over 10 minutes by car from Magnolia Place, so students can get to the Levin College of Law in around 12 minutes. Those with classes on the southern edge of campus, such as the Horticultural Sciences Department, can reach their classes in under 15 minutes by car. Residents who enjoy seeing the Gators in action can get to the Ben Hill Griffin Stadium in around 13 minutes to catch the big game. 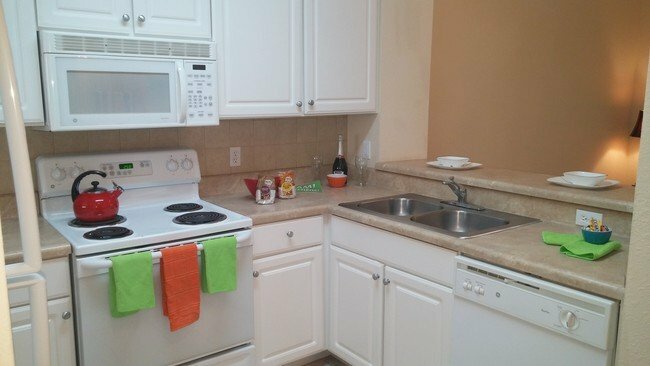 There are plenty of options for dining around Magnolia Place Townhomes, and many of them are within walking distance from the community. Residents can visit the One Love Cafe for healthy, small plate options in a cozy atmosphere. It is just an 11-minute walk away. Those with a taste for the exotic can walk 12 minutes and arrive at Taste. This highly-rated local favorite offers pan-Asian fare. Those simply desiring a coffee break or a good place to meet up and study with friends, can walk to the nearby Starbucks as well. 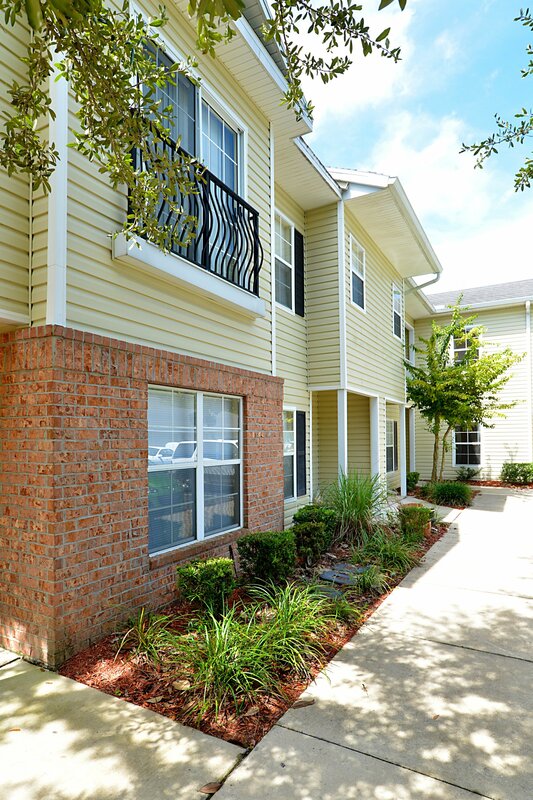 For a study break in the great outdoors, Magnolia Place Townhomes is located near several of Gainesville’s parks. Hikers will love Devil’s Millhopper Geological State Park which is just a 6-minute drive away from the community. Once there, residents can hike to small waterfalls and see the famous 120-foot sinkhole in the park. If residents prefer a milder park experience, they can drive 5 minutes and arrive at Possum Creek Park which features a nature trail, dog park and skate park. 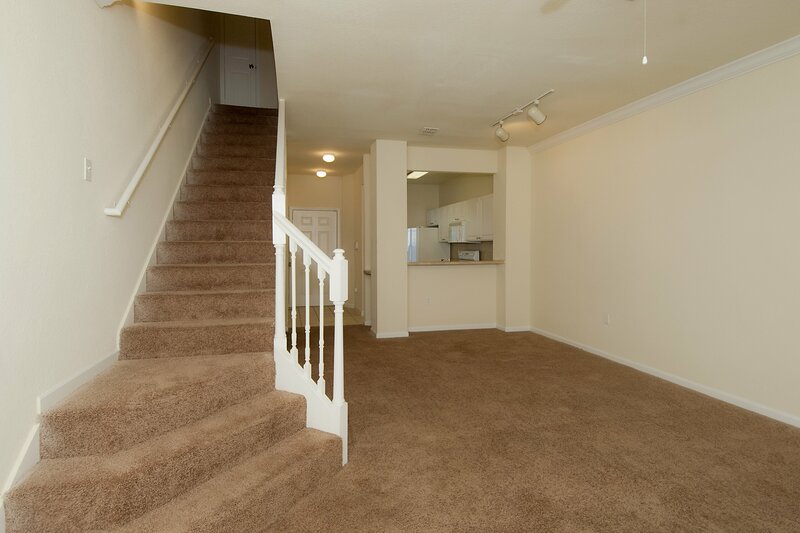 A number of great amenities await those who live at Magnolia Place Townhomes. The community has plenty of options such as a swimming pool, a tennis court and a fitness center for those who like to stay active. 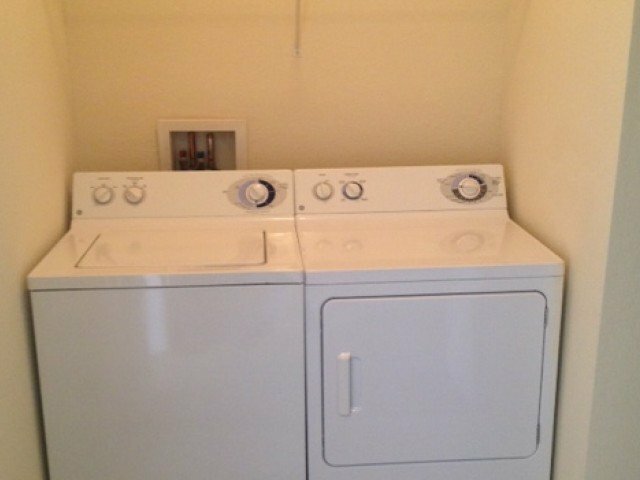 Each unit also has an included washer and dryer for residents’ convenience, and the community is pet-friendly and has a dog park for residents with furry friends.